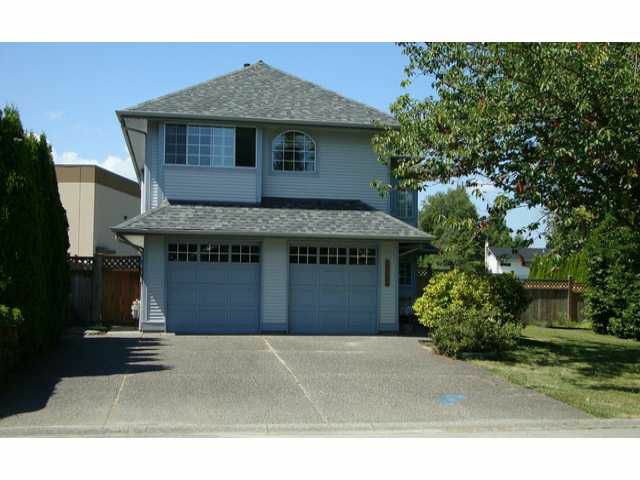 Northwest Maple Ridge, large basement entry home with suite. No neighbor behind, large 9394 sq ft yard, three bedrooms up with large family room and living room, sunny sundeck was recently recovered. Lower level features a den for mainfloor use and generous 1 bedroom suite with separate entry. Roof was replaced in 2012, RV parking, family friendly street and 10 mins to Golden Ears Bridge.